We understand that printers, plotters, and scanners are a huge, but valuable investment for your business. 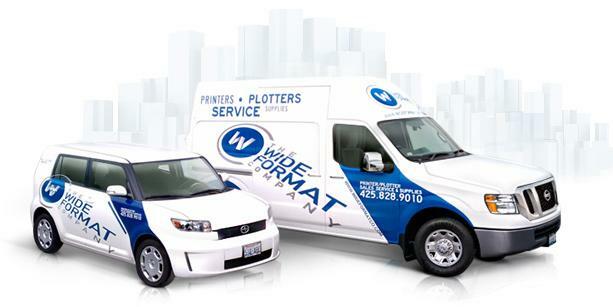 To help your equipment last and ensure professional print quality, we’re proud to offer large format printer maintenance and other wide format services. Our highly certified service technicians are available to maintain machines throughout the Pacific Northwest. As factory-trained professionals with years of experience, our team is dedicated to keeping your workflow running smoothly with our large format printer maintenance services. 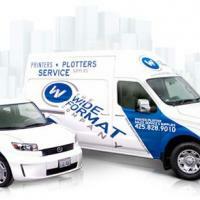 Give us a call at (800) 929-8300 to speak with a wide format service technician now about all of our available options.